Lora Burbage has been active in Hawaii’s homeschool community since 1984. She helped establish the state organization and pass regulations that govern homeschoolers. As an avid reader on topics dealing with entrepreneurship, business, tech, and economics, she saw the need to bring awareness to the homeschool community about preparing students to take advantage of the “changing” work world. So, after schooling her 4 children, she continued to offer courses in civics, economics and debate. 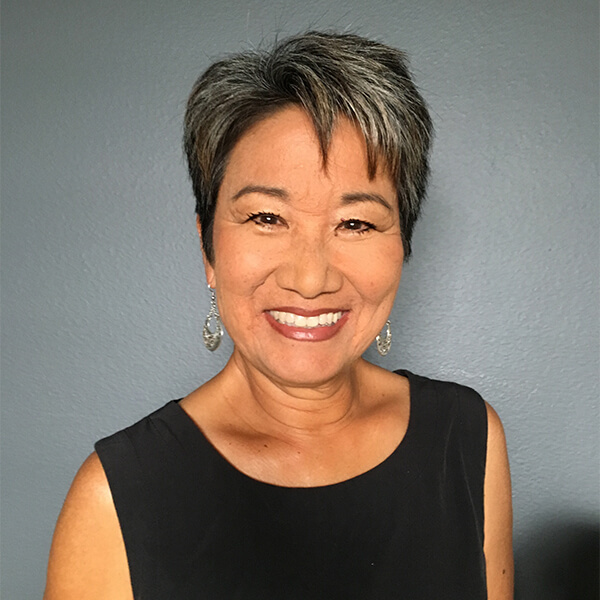 Living in Hawaii, she enjoys surfing and lots of beach time with her grandchildren and her husband of 40 years. The world is changing. Fast. Your students’ workplace training won’t look anything like yours did. Here are the best ways to equip your student for success: allowing them to thrive in a brand new era of work. Unbound is for students who are fed up with the current college system. This program helps students graduate college debt free while gaining the experience, training, credentials, and network necessary to realize their personal and professional goals. Students receive expert guidance, comprehensive debt-free college plans, and affordable credit-earning options. Join the community of students who say “no” to debt and “yes” to a better way to do college.